Redeem Seize the Deal Vouchers Here! Book your hotel & tour package here! 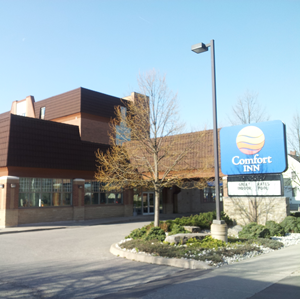 The Comfort Inn, Lundys Lane, is the only hotel that Niagara Fun Tours picks-up from, for all of our public tours. With your Seize the Deal Voucher, enjoy a one night stay at the Comfort Inn Lundys Lane, along with two seats on our popular Full Day Niagara Wine Tour.